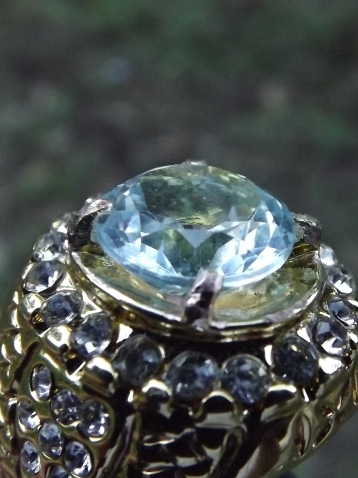 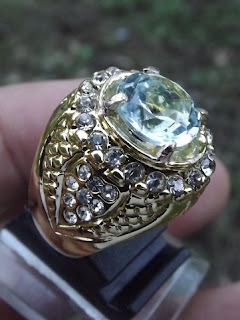 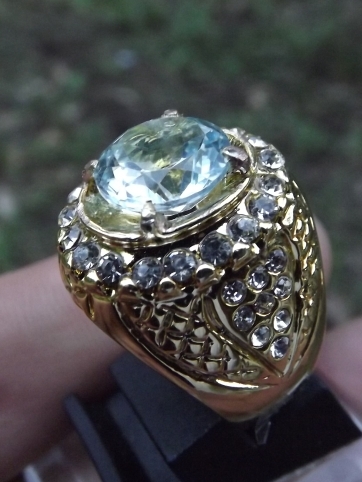 This is a very lustrous Natural Light Blue Topaz set on a golden chromed brass ring. Common treatment for Blue Topaz is Ir-radium (IRR). 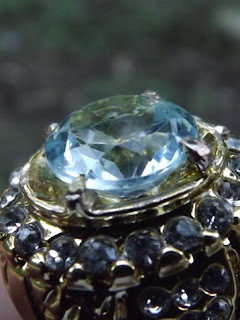 The size of the gems is (est) 10mm x 10mm x 6mm. 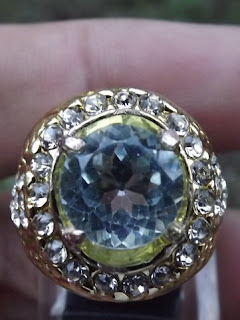 This is a good Topaz for your gemstone collections! mas galih, yg di maksud treatment Ir-Iradium apa sih? 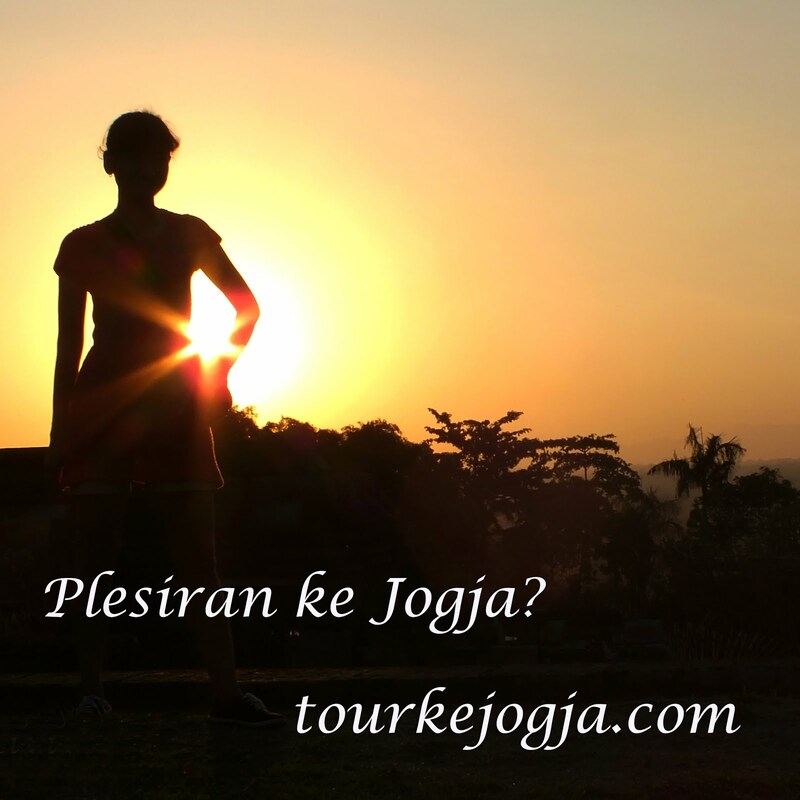 mohon pencerahannya mas..maklum sy baru di dunia gemstone..& ditunggu koleksinya yg baru..tentunya yg sesuai kantong..he.he., semoga tambah sukses.